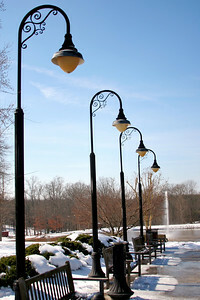 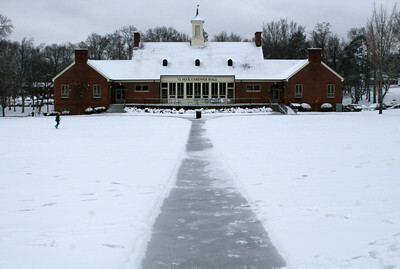 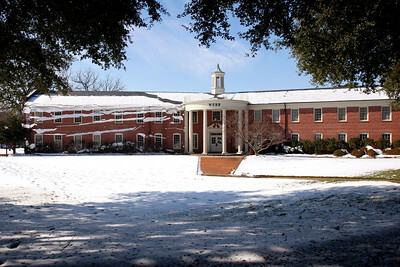 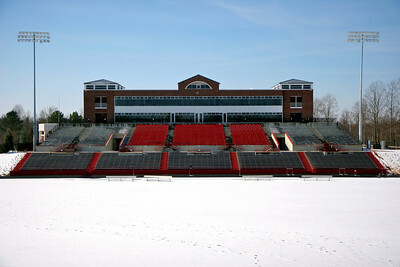 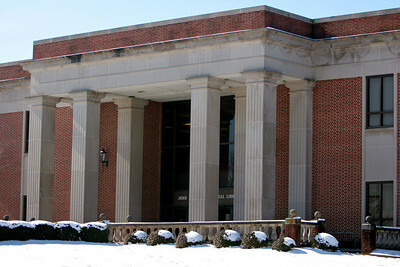 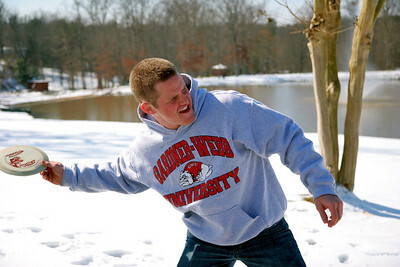 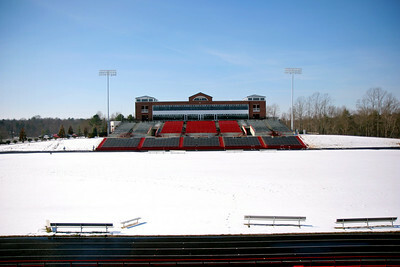 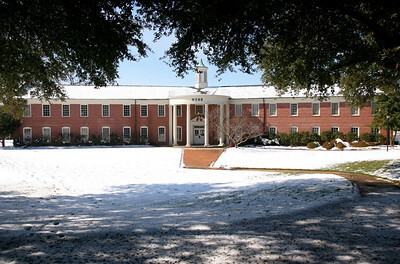 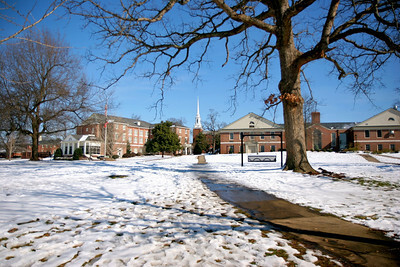 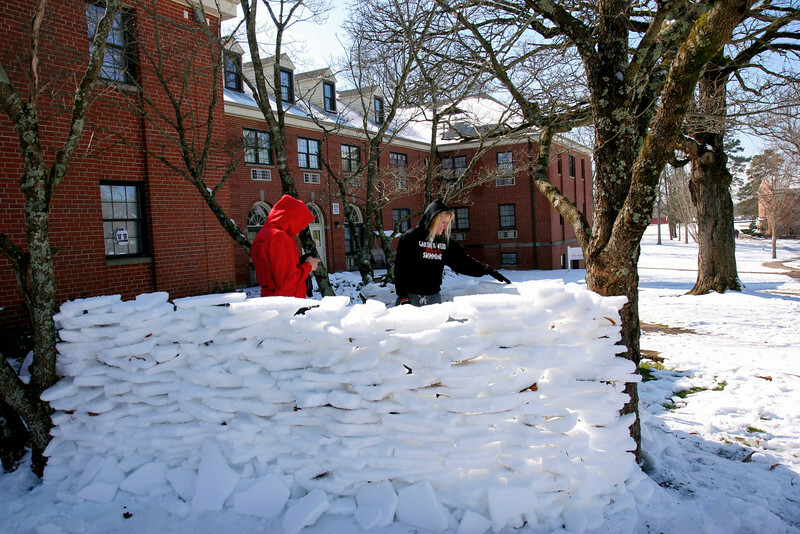 The Gardner-Webb community enjoyed a snowy weekend and cancelled classes the last weekend in January and the second week in February. 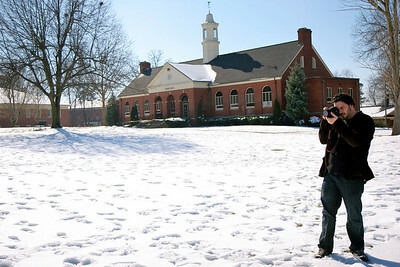 Jermaine Gash, sophomore, enjoys the snow outside HAPY Hall. 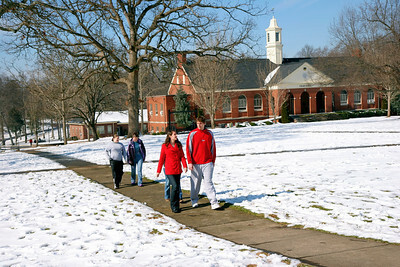 One student makes her way across the nearly empty Quad. 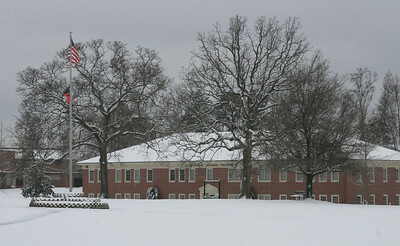 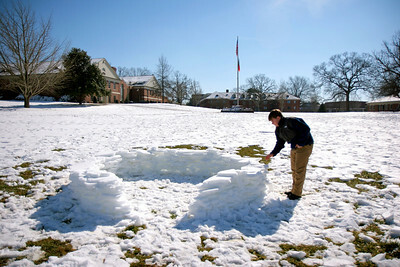 The below-freezing temperatures kept many students out of the snow until later in the day. 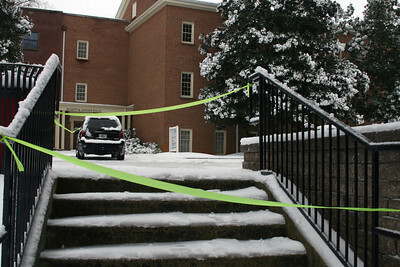 University Police made sure to block off any dangerously icy steps over the weekend, including this one outside Lindsay Hall. 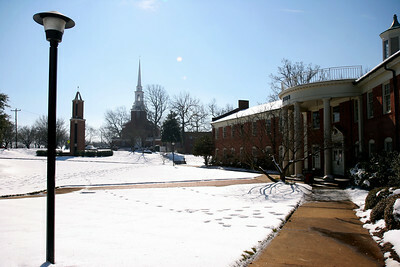 With the temperature below 30 degrees, the snowy Quad was nearly devoid of students enjoying the snow Saturday afternoon. 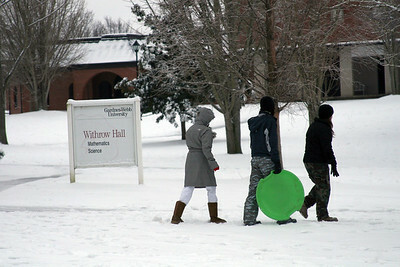 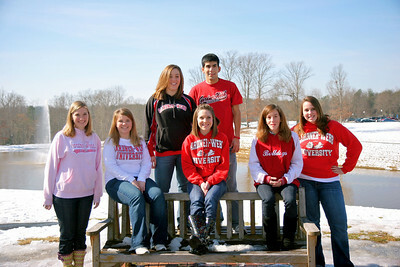 Several students brave the below-freezing temperatures Saturday afternoon to go sledding. 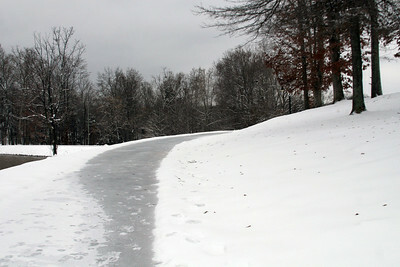 The hills around Lake Hollifield were heavily traveled by students seeking ideal sledding spots. 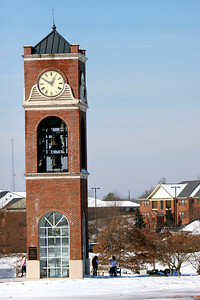 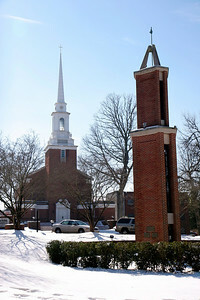 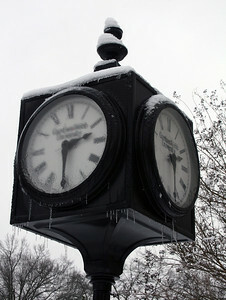 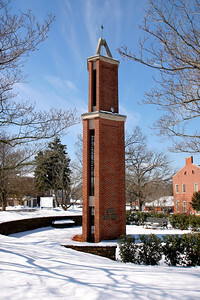 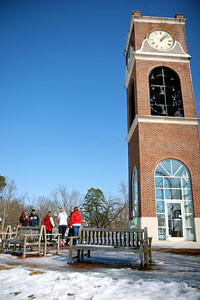 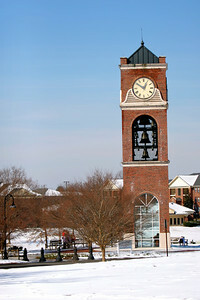 The clock outside the DCC sports icicles Saturday afternoon. 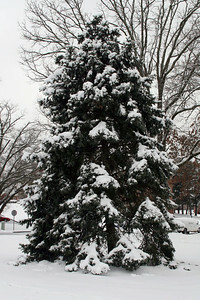 A snowy evergreen tree outside the DCC. 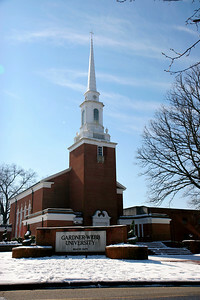 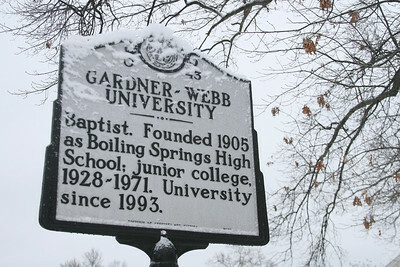 Gardner-Webb's historical sign outside Dover Chapel is still readable through the ice. 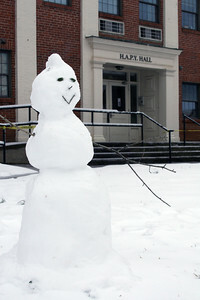 A snowman keeps an eye on the Quad outside HAPY Hall Saturday afternoon. Students build a fort of ice outside of Decker Residence Hall. 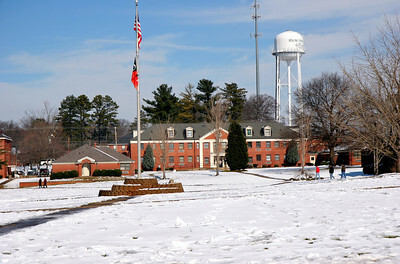 Ice as it falls from the roof of Webb Hall.